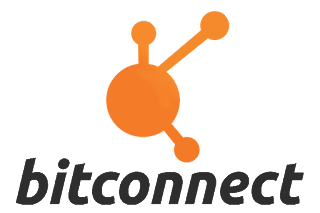 We are dealing with crypto-currency (Bitconnect), of which, there is a limited supply, therefore it is a deflationary currency...unlike fiat currency, where governments can keep printing it, which leads to inflation and value reduction. Because of this, it is not unreasonable to think that 1 BTC could eventually be worth 1 million USD or more. First, if you have that much crypto, you will only need to cash-out a small amount of it to live like a king. So, from a practical standpoint, it is a non-issue. Second, there will always be demand for BTC and BCC, so long as people are still seeing profits from it, as the lending systems are designed to force the buying and selling of the coins. As this continues, and as word gets out, causing new money to enter the cryptocurrency space, the value of these coins should continue to rise, resulting in a mostly-bullish market that keeps things volatile and profitable for years to come. And third, fiat may soon be rendered entirely moot. We are already seeing ways for people to spend their crypto-currencies without any fiat exchanges by way of crypto pay cards and more and more people and businesses are starting to accept it globally. So, the big question is, will this massive growth render all fiat currencies moot, forcing the world to adapt to crypto? Probably. But we will all have stupid money by then -- certainly before the volatility settles, long after swarms of people flood the crypto space. The reason people think about the impossibilities of compounding interest is because they have this old-fashioned idea of tangible money, and they have been taught that we cannot just create money from nothing...at least, not without devaluing currency which leads to inflation. However, with crypto-currency, you CAN accumulate wealth without the need to accumulate more coin because the value can continue to rise without the need to create more. When you start to think of crypto-currency as the primary, global currency, and you remove fiat currency completely, the idea of having a ridiculous amount is not so ridiculous. In time, the major crypto-currencies will become less-volatile, thus making it more and more difficult to generate wealth from trading and lending platforms. But that will be a LONG time from now. There will always be new alt coins with trading and lending platforms, that will see nice volatility, allowing people to generate more wealth, because with each alt coin, creates an entirely new economy. This will change the world and create wealth for many people. The idea of having a decentralized, non-regulated currency that could bring entire nations out of poverty, and provide a level-playing field for everyone, is what the culture of crypto-currency is all about. Would we ever see a time when everyone has an abundance of wealth, essentially changing the world as we know it? Maybe...but it will not likely happen in our lifetime. 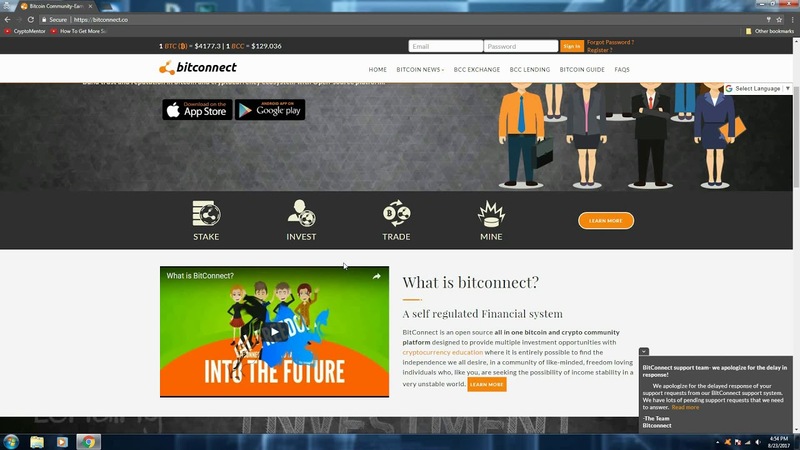 Governments will try to regulate crypto-currency and various groups will try to prohibit the use of such lending systems as BitConnect, but it will be difficult for them to do so, due to the decentralized nature of it all. You can literally pay for things using using your phone. The value of something is weighed by the amount that one is willing to give for it. Governments cannot take away or suppress that value. They cannot stop it from being traded or exchanged. It truly is the people's currency. I am new to the crypto space, so maybe I have it all wrong. But I like to think positively. I believe that, regardless of what happens, we all pretty much have a golden ticket right now.